No, your eyes do not deceive you. 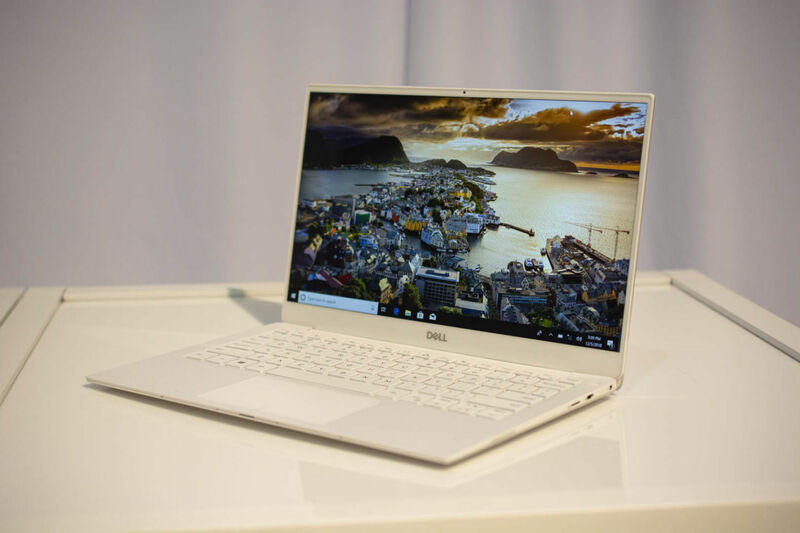 Dell unveiled the newest version of its XPS 13 laptop at CES today, and it fixes arguably the most frustrating problem with the Ultrabook: that pesky up-nose webcam. Dell removed it and instead put its smallest camera yet on top of the device’s display, in addition to other new improvements that update the laptop for 2019.